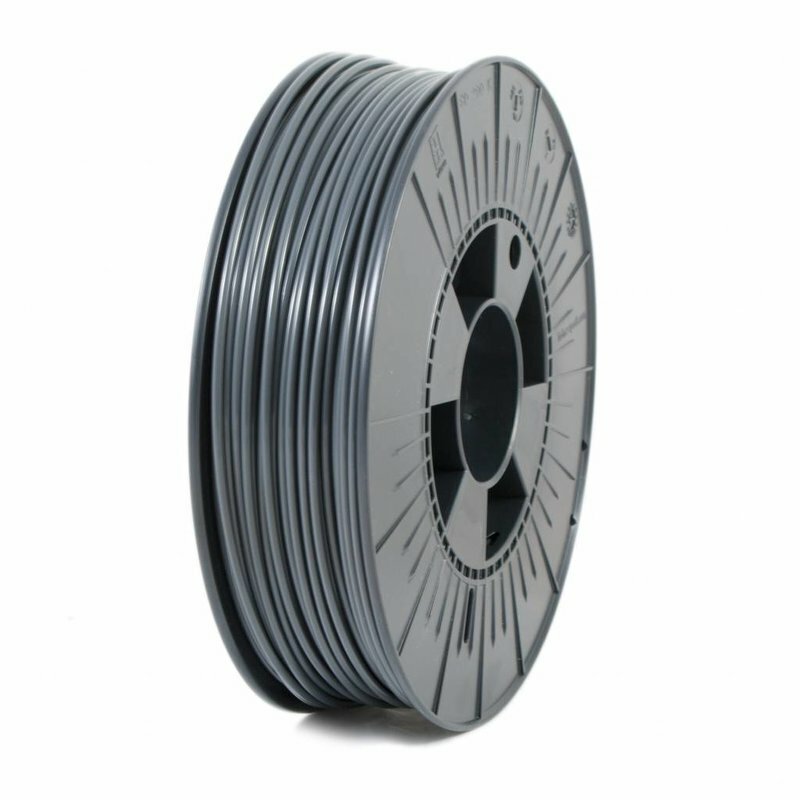 ICE Filaments ASA-X is an industrial grade material with many properties, such as UV resistance and excellent mechanical properties. 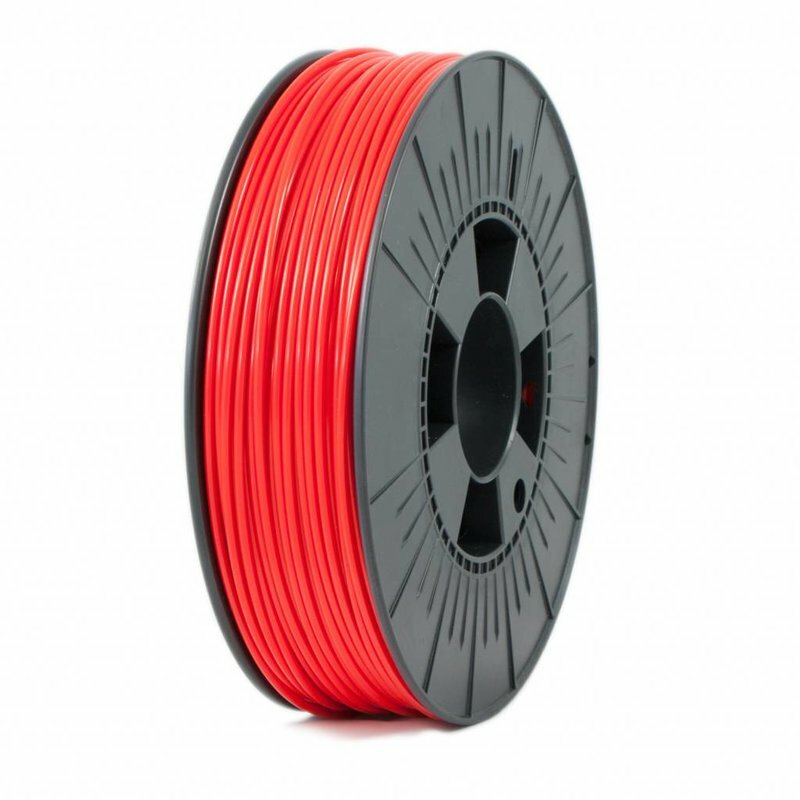 If you need a high-performance material for your prints, use ASA-X. 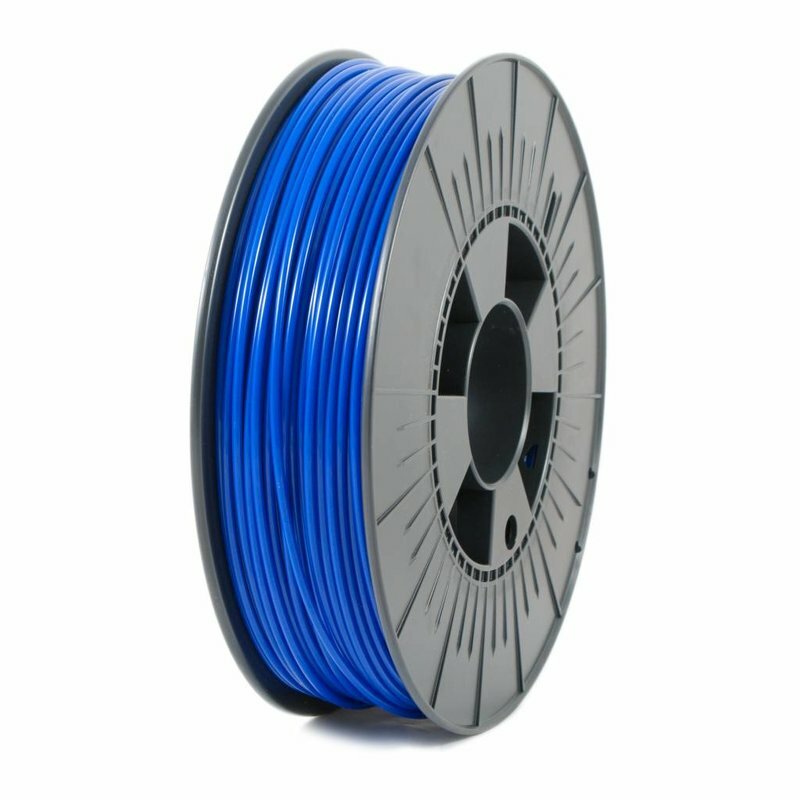 ICE Filaments ASA-X is an industrial grade material with many properties, such as UV resistance and excellent mechanical properties. 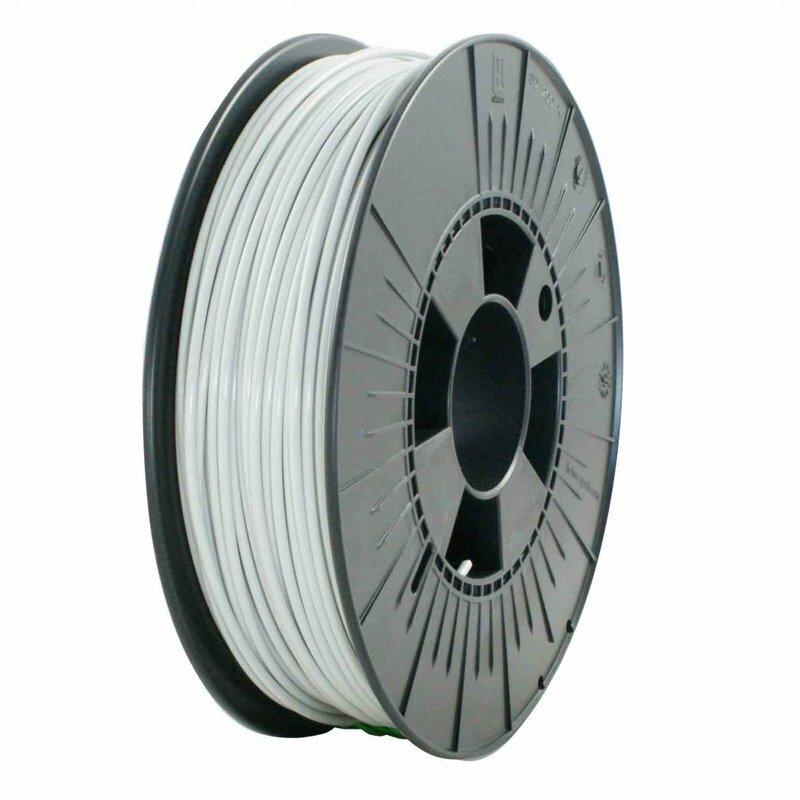 If you need a high-performance material for your prints, use ASA-X. 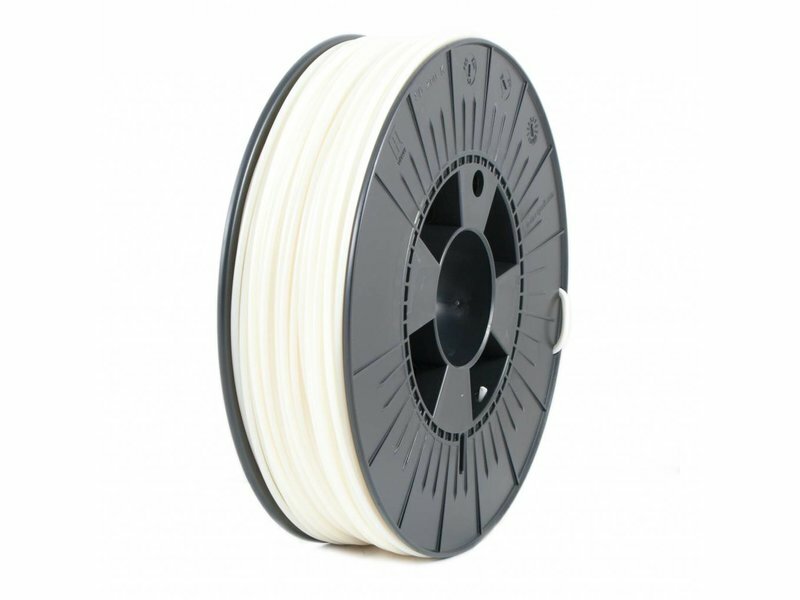 Not only does it have an excellent layer adhesion and strength, it also has one of the best aesthetics possible within FDM 3D-printing. ASA-X stands for Acrylonitrile styrene acrylate. 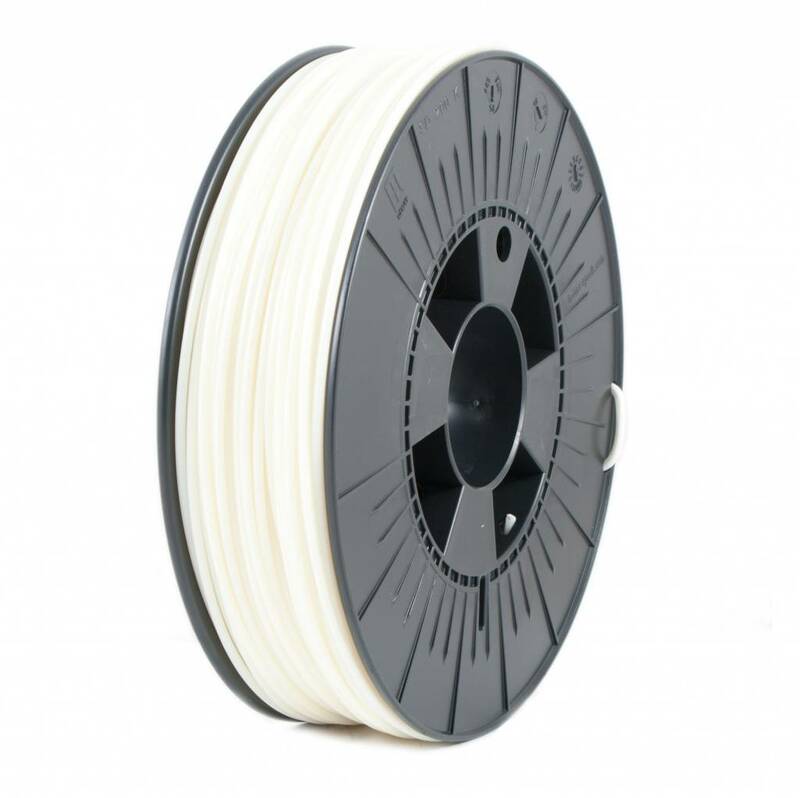 ICE Filaments ASA-X is reliable, strong and has a good bed adhesion. To optimize your bed adhesion, we recommend a heated bed temperature between 80°C and 90°C.